Voted 2015 product of the year by over 40, 000 consumers. All our paints are very low in VOC and most of them have won green awards, but Natura is a zero VOC product with zero emissions that provides both beautiful and durable finishing. Whether you are sick or expecting, or just want a healthy environment, Natura is the paint for you. A waterborne interior alkyd paint that helps you achieve a beautiful, smooth and durable finish for cabinets. 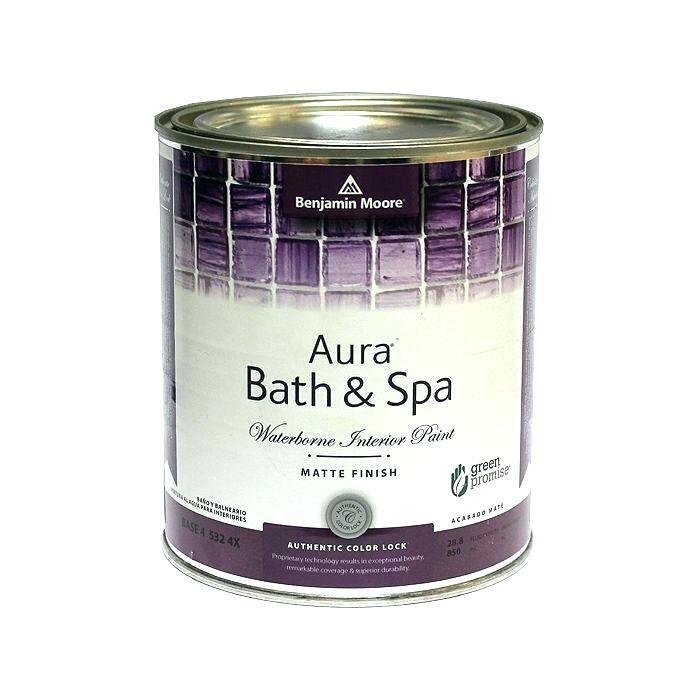 The paint is extremely customer friendly and cures to hard, furniture quality finish. It has outstanding coverage and hide. 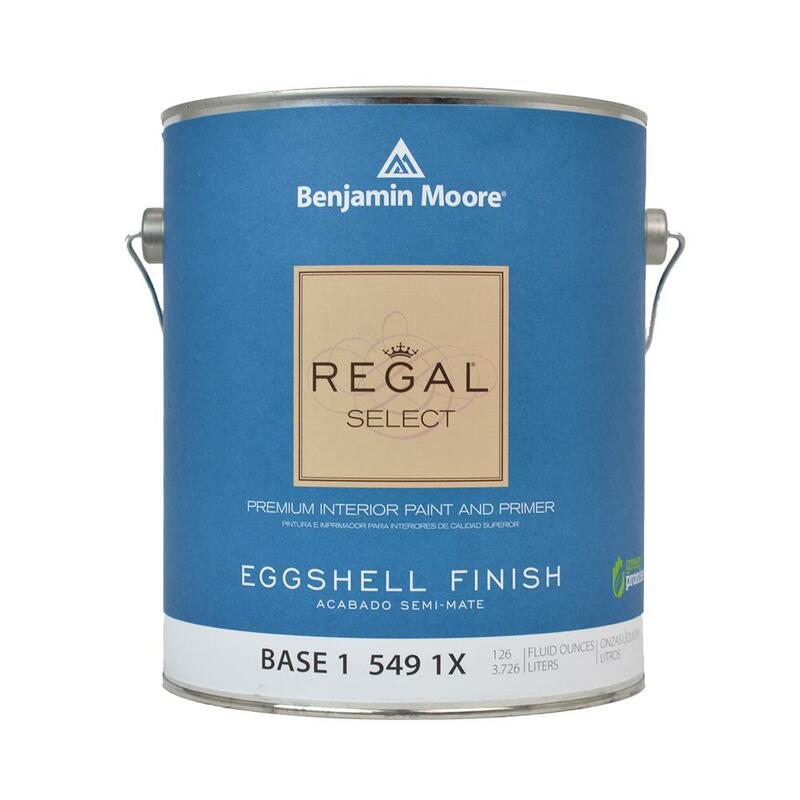 Often used for trim and woodwork, it is available in a wide range of colors. When you open the Wall Rock paint can, it smells of stone because as the name suggests it is "wall rock"! It is a great paint for the mudroom and hallways where hard scuffs and knocks are always a possibility. This tough, abrasion and impact-resistant paint truly stands up to its name. It is perfect for walkers, wheel chairs and tough boys. Wall Rock paint is low in VOCs. 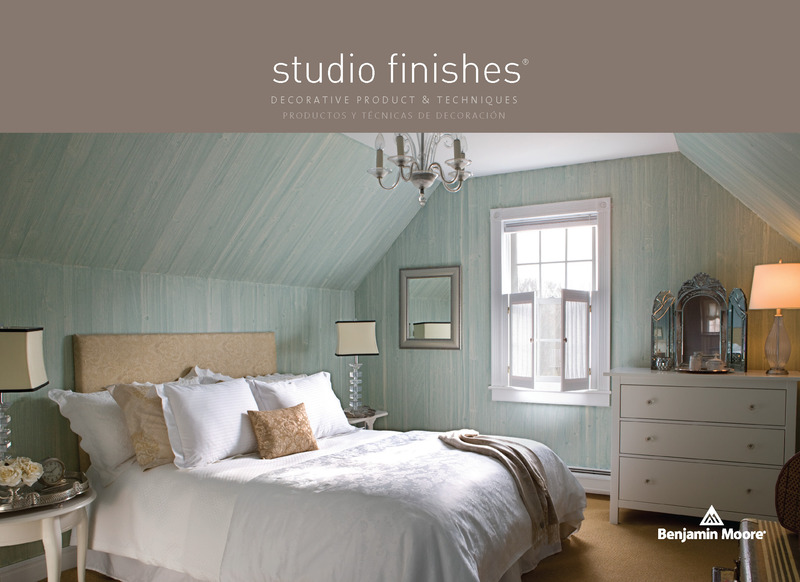 You will get the perfect paint for your project at hand! 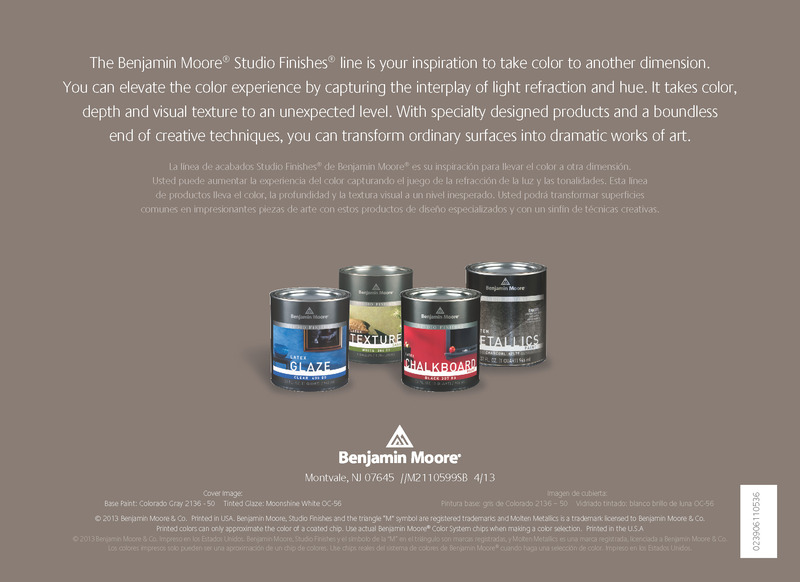 We carry many different Benjamin Moore Paint products, so we may ask you questions like, which room will you be painting? What do you expect from the paint? Do you have children or pets? How often do you paint, and what color will you be covering? We ask these questions so we can better direct you to the perfect product for your project. • Which room will you be painting? • What do you expect from the paint? • How often do you paint? • What color will you be covering? Available in flat, matte, eggshell, and semi-gloss finishes. 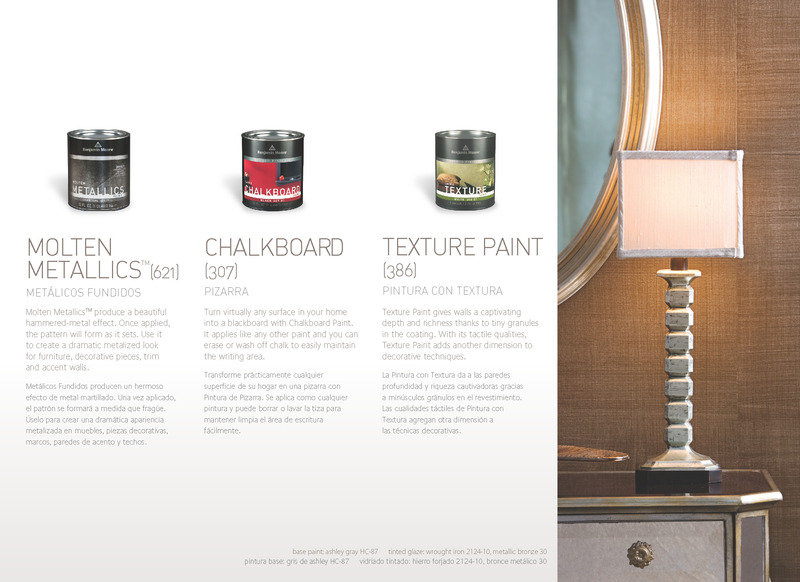 These products are so high in quality they can be used on cabinets and furniture. When you open the can it smells of stone, because it is. Great paint for the mudroom and hallways, where hard scuffs and knocks are always a possibility. This tough, abrasion- and impact-resistant paint truly stands up to its name. Perfect for walkers, wheel chairs and tough boys. Low in VOCs. 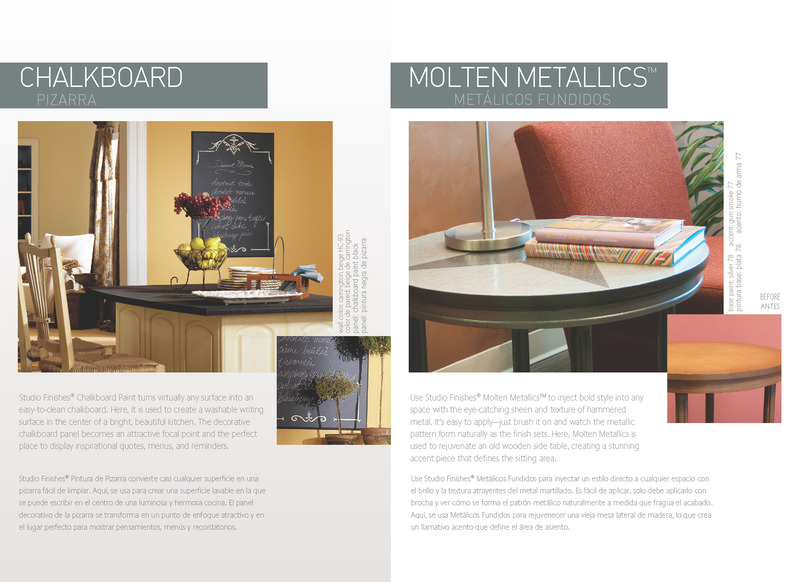 The easiest and most economical way to add a REAL stone finish to existing countertops and tables. May be applied to laminate, wood, concrete and tile. Your surface can be in terrible shape and come out looking beautiful with this outstanding product. It applies in 3 easy steps, and you don't have to be an artist. The kit comes with everything you need and covers 50sq. feet. Check out our in-store display sample. Another top shelf product produced by a family in Oregon. Comes in several classic colors. Excellent for fiberglass doors. One coat coverage! 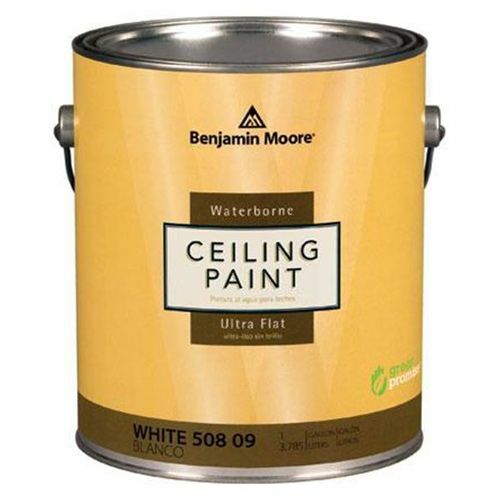 We carry most Benjamin Moore products, or they can be ordered in for your convenience. Click the images below to view the products details. Inject a bold style into any space with this eye-catching sheen and texture of hammered metal. 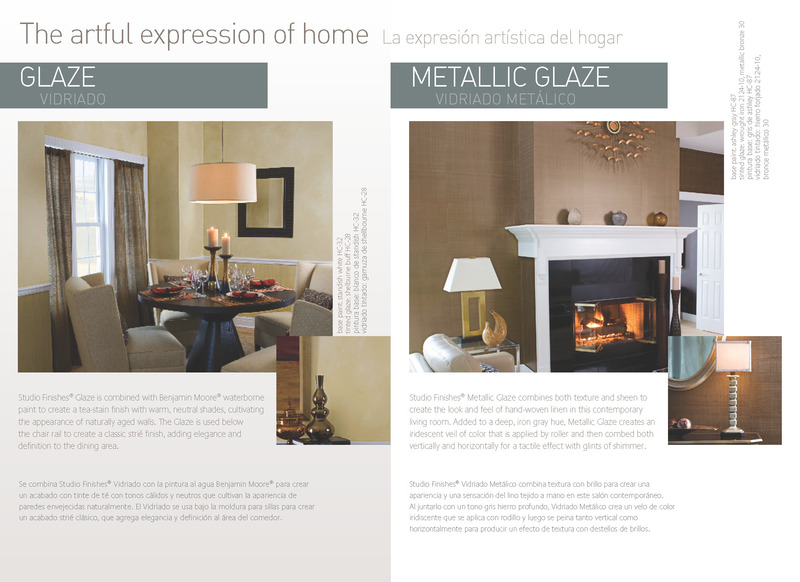 Use it to create a metal looking fireplace surround or a metal side table. 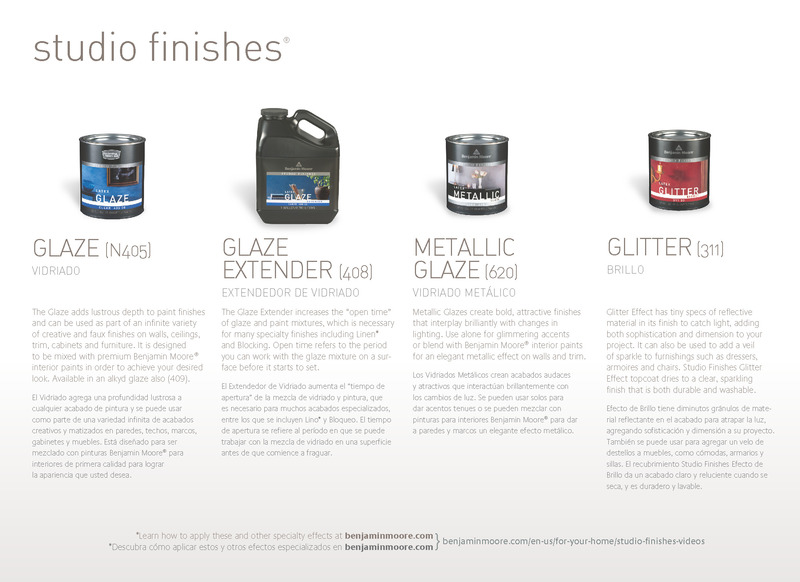 I have had customers use it on the exterior of their bay windows for new look. The possibilities are endless. Create a focal point on your patio. Easy to apply.